A new survey shows employees using alerts on their smartphone are less likely to miss work shifts. As a manager, especially in charge of employees who work in shifts, getting employees to show up to work on time can be a challenge. 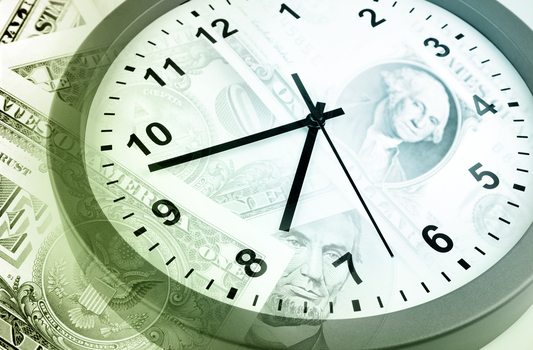 For businesses with chronic tardiness and absenteeism, it’s no surprise these issues can lead to loss of revenue.